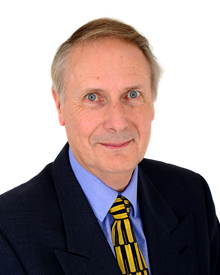 Having recently retired as a full time Solicitor, Peter is a now a Consultant Solicitor with the firm. Peter has worked in the Worcestershire area for over 30 years and is highly regarded for his extensive knowledge of the area by clients and referrers alike. He specialises in issues relating to commercial and development property.